Single-Site Instrumentation is a new operating platform attached to the da Vinci Si Surgical System that allows surgeons to repair hernias from a single incision in the belly button. 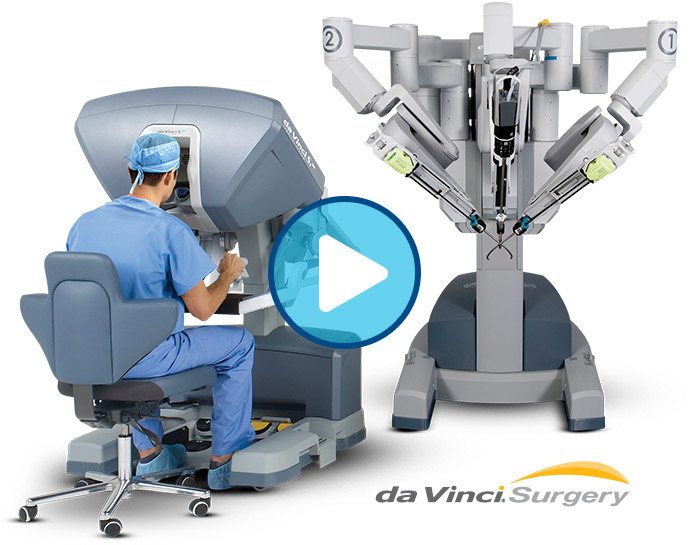 The da Vinci Si Single-Site System uses state-of-the art robotic and computer technologies. The system consists of an ergonomically designed surgeon’s console and a separate unit with one robotic camera arm and two interactive robotic arms that have high-performance, miniature instruments attached to them. Patients lie on a table under the robotic arms during the procedure. Find out if you are a candidate for this type of procedure during your hernia repair consult.